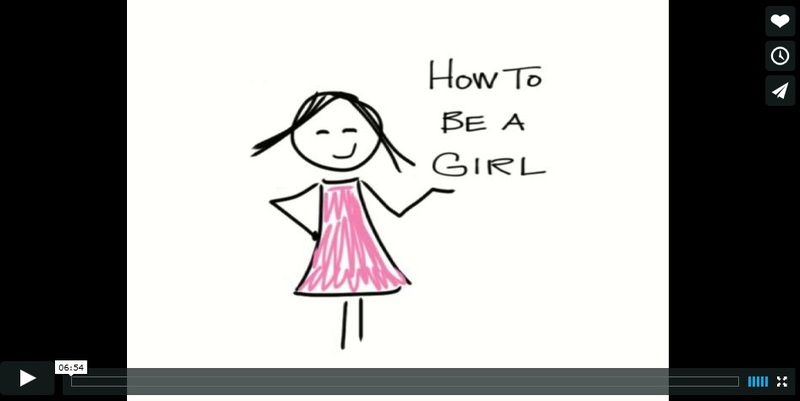 In addition to this blog, I also produce an audio podcast about life with M. It’s called “How to Be a Girl.” It includes conversations I’ve had with my daughter about what it’s like to be a young transgender girl. You can find it at www.howtobeagirlpodcast.com and on iTunes. I listened to your first podcast today and can’t wait to hear the others. It warms my heart in how you are honouring your daughter. It will make every difference in how she ultimately feels about herself. And you are also setting the stage for how all of her loved ones learn to accept the situation. Bravo, Mom! It sounds like you’re doing a brilliant job! Your child is lucky. I heard your, and your daughters, story on the love + radio podcast. It brought me to tears in the best possible way. Thanks for sharing a part of your life. I wish you both the best. Hi Marlo! I really enjoy the podcast and was wondering if you have any plans to bring it back? Yes! I am working on more episodes – hoping to bring out more early in 2018! Thanks for listening!